365 days of the year United Way of Windham County unites people, organizations and businesses to create positive sustainable change in our community. Our small businesses are also present here, 365 days of the year, providing services and products with local knowledge and investment. 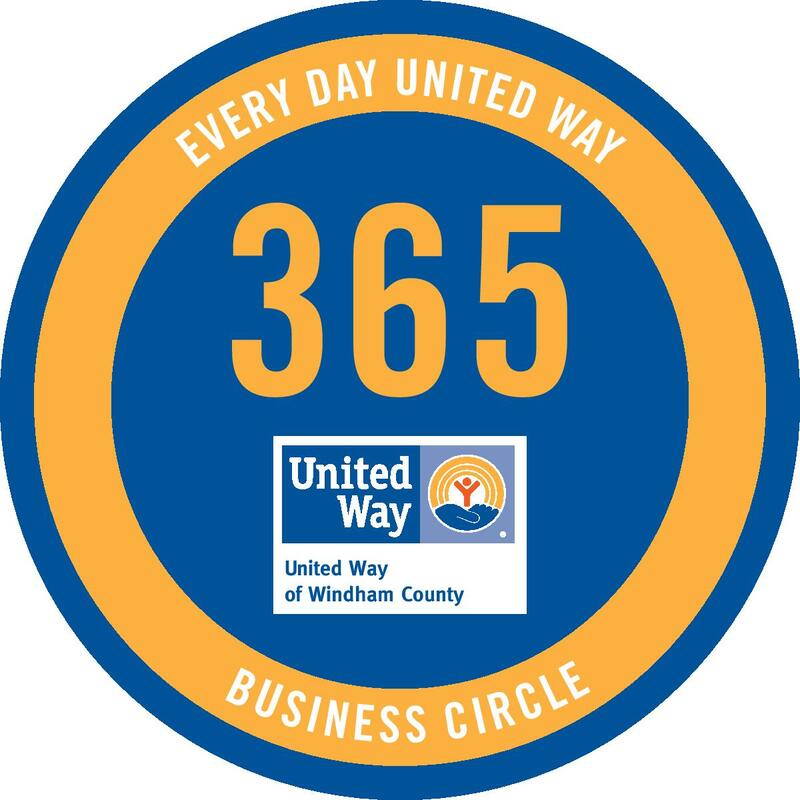 For more information on the 365 Business Circle, please contact the United Way office at 802-257-4011.  West Hill Energy and Computing, Inc.